This sturdy and functional DJ GEAR BAG is a convenient, durable and stylish means to transport music and equipment to each performance. 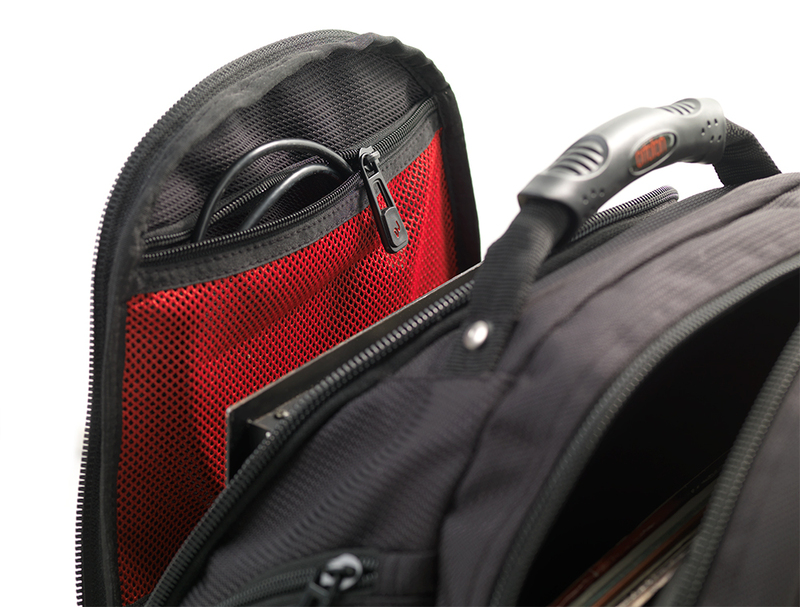 The bag provides the easy way to carry a DJ-mixer, up to 20 LP records along with a laptop and other DJing essentials like cartridge case, cables & headphones. • Is absolutely perfect for shorter DJ gigs: accommodates records and additional accessories. • With the integrated and sinkable rucksack straps, three large zippered pocket and a lot of small accessory pockets, the bag can also be used as a multi-functional courier bag for office or leisure time. 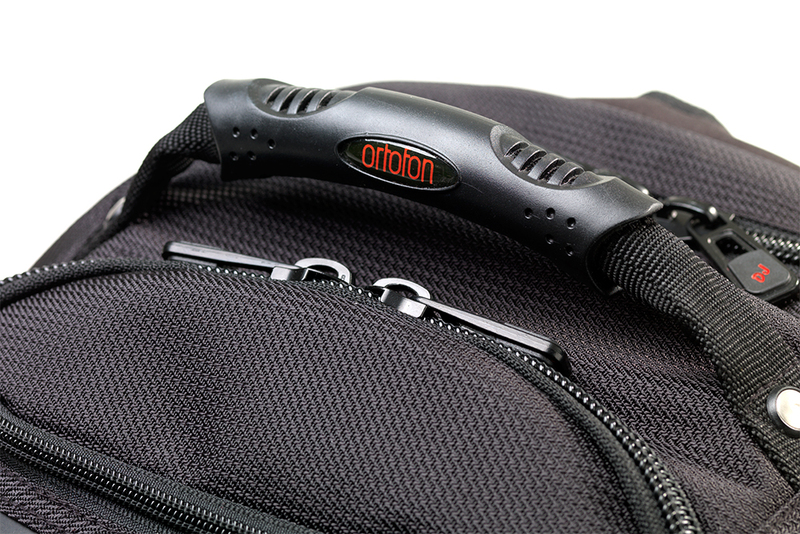 • The DJ Bag an be transported by the heavy duty padded handle, back and shoulder straps.